Coswick Ltd. is glad to announce the launch of new informational portal – “COSWICK COATINGS AND ADHESIVES”. 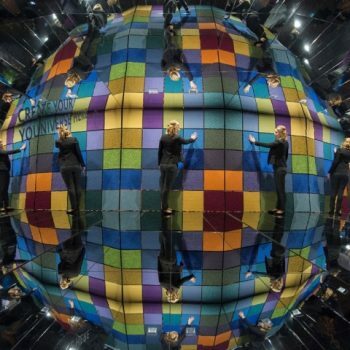 Anastasiya Verameyenka has signed a contract with Coswick on being the brand ambassador to develop promotion of Coswick sports hardwood flooring line. The contract will become the first of its kind for Belarusian professional basketball. 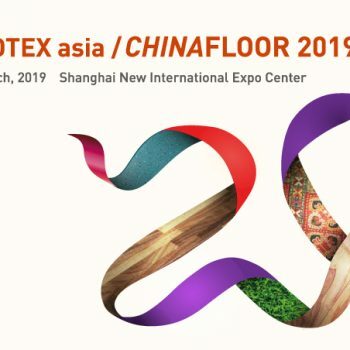 Welcome to Coswick at DOMOTEX asia / CHINAFLOOR 2018!